Since more than thirty years, the best wood carving tradition of Val Gardena goes on without interruption in the heart of Merano. 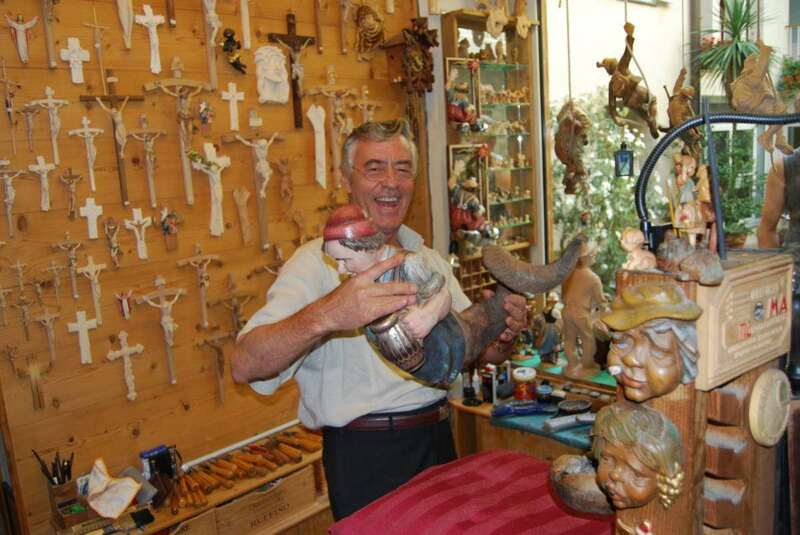 Luster.it is the home of the sculptor Aldo Monteleone, who for over thirty years has been producing wooden sculptures, decorations, chandeliers, coats of arms and more from his shop in the center of Merano, Alto Adige. A native of Val Gardena, he expresses his art as a sculptor in the wood, aside from the traditional and typical religious or secular sculptures and in the coats of arms, especially in the creation of beautiful chandeliers to which this site is dedicated.